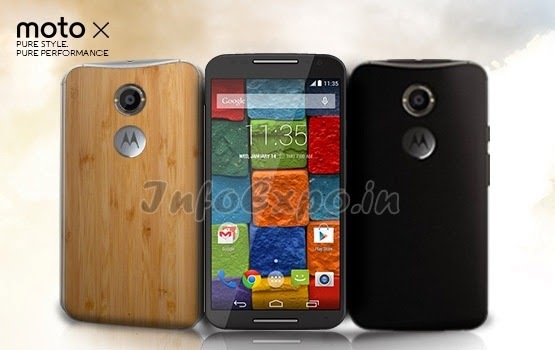 Moto X (2nd Gen) the upgraded model of Moto X Phablet got listed on Flipkart India as exclusive launch. 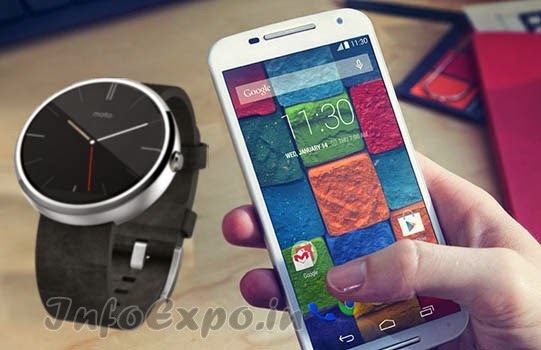 Along with Moto X (2nd Gen), motorola brings the Moto 360 Smartwatch too to India as FLipkart exclusive. 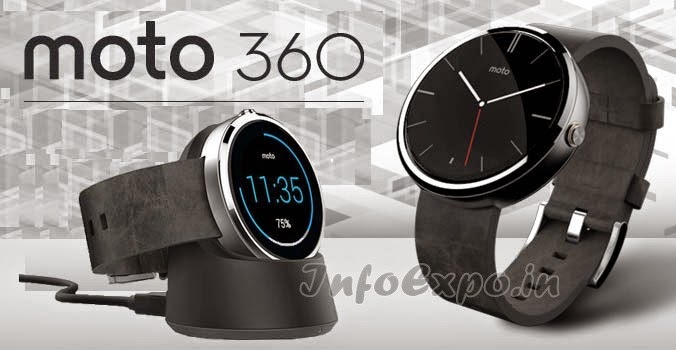 Price of Moto X (2nd Gen) and Moto 360 Smartwatch are not made available now. 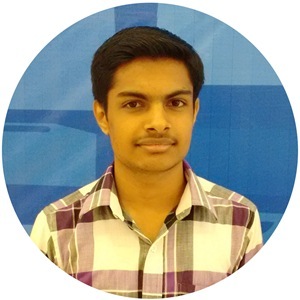 Moto X (2nd Gen) is listed as 3 variants.